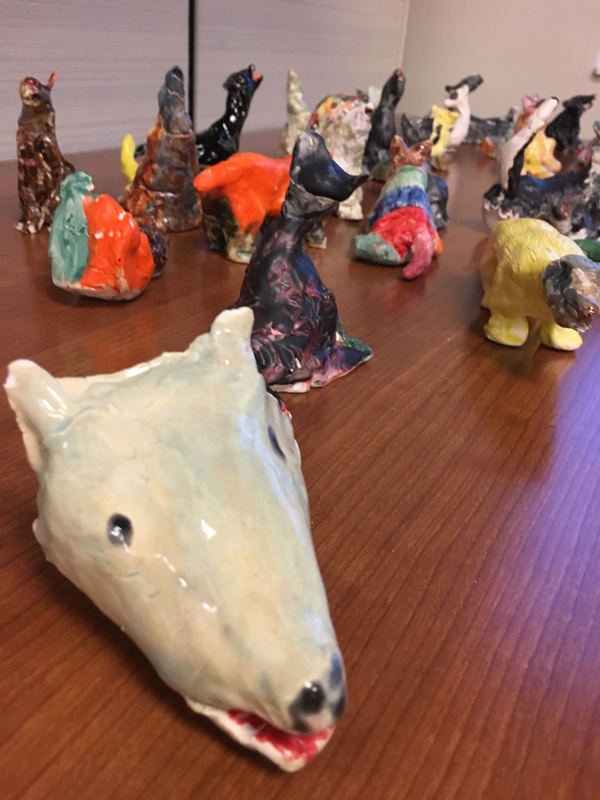 The Charleston Gaillard Education Initiative presented Theatre Heroes production The Call of the Wild on March 7, 2019. 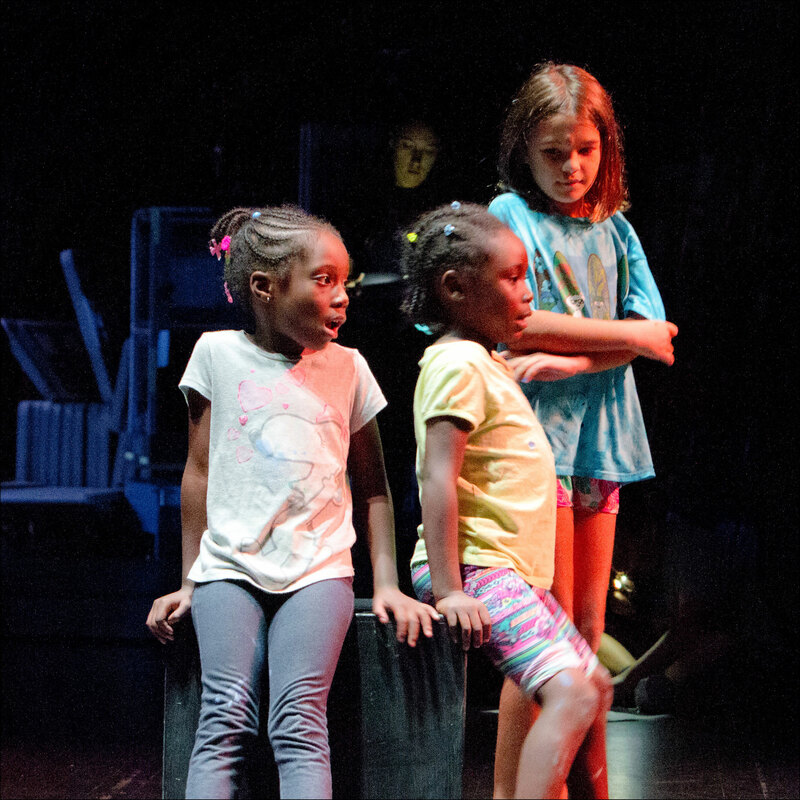 In correlation with the production, the Gaillard collaborated with Purdue University and area schools in a national study researching the impact of the performing arts on text comprehension. 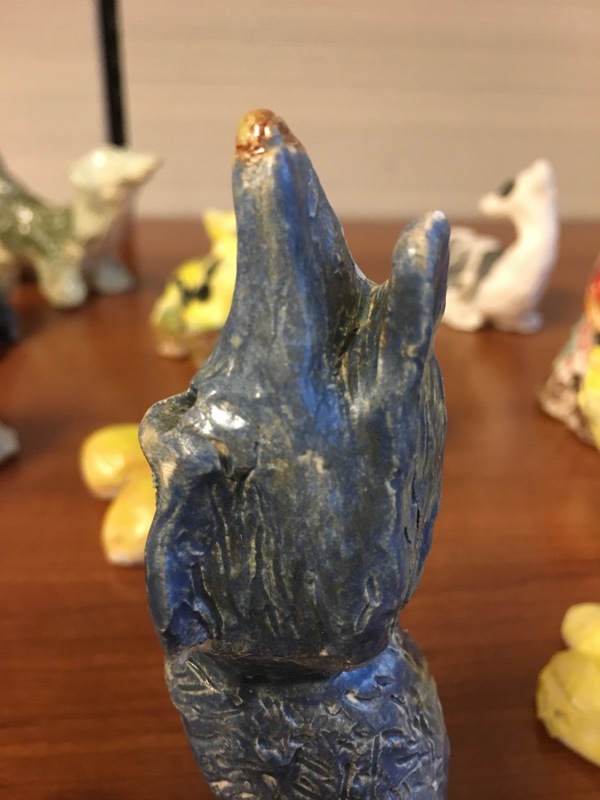 Murray LaSaine Elementary School, under the guidance of Art Director, Heather Teems, participated in the study. 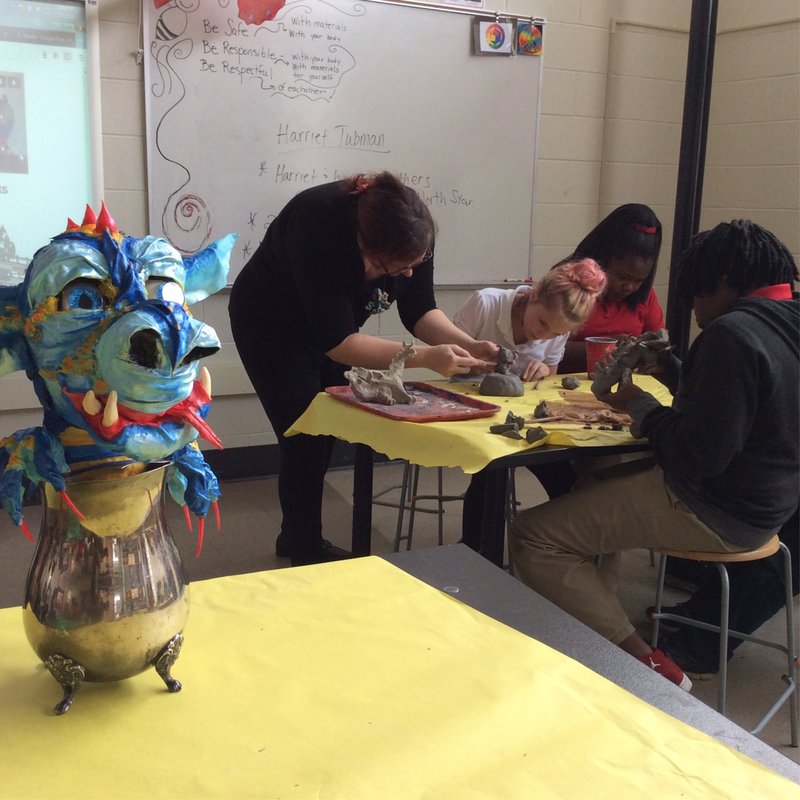 Ms. Teems engaged her students in the text and immersed the students in art that supports the content. 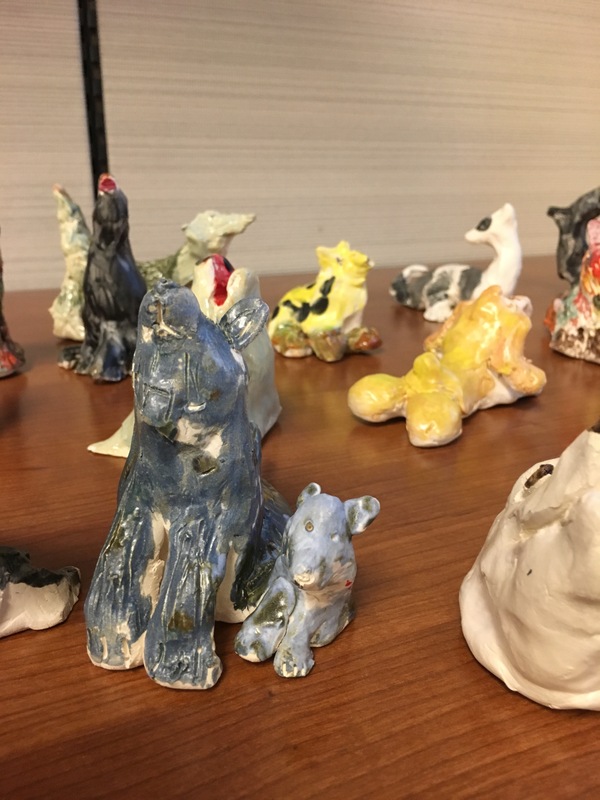 The sculptures are the result of a month- long unit embracing arts in education. 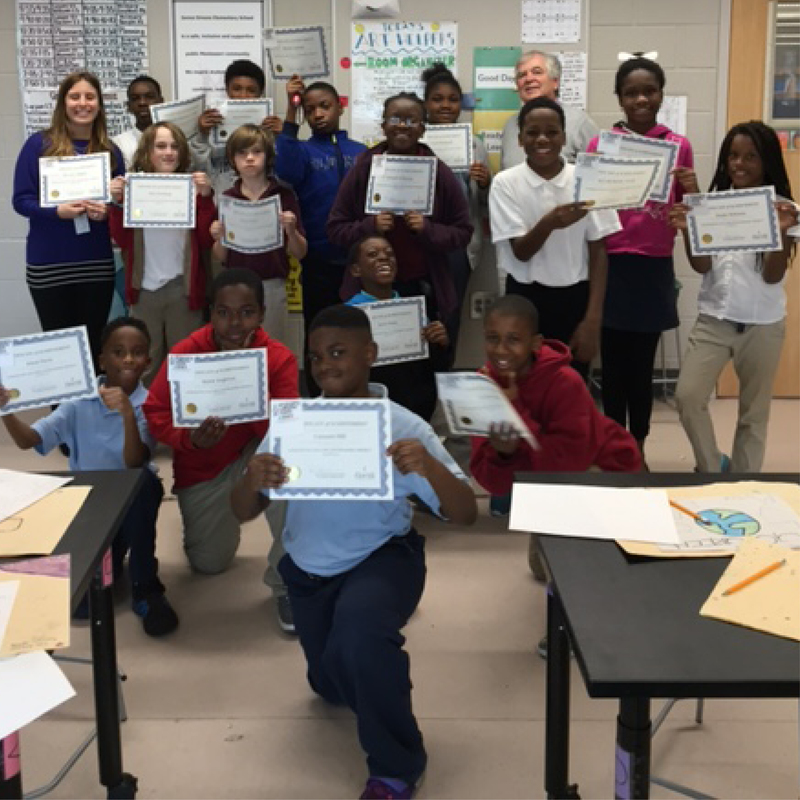 Thank you Ms. Teems and the students of Murray LaSaine Elementary.